At the Tuesday, 12/18/18 meeting of the Boone Sunrise Rotary Club, Lees-McRae College President Dr. Herbert L. King, Jr. spoke to the club about the advantages and challenges facing private universities. CLUB REMINDER: No meetings on 12/25 or 1/1/19 – Happy Holidays. Boone Sunrise Rotary recently award the following teacher’s scholarship. Boone Sunrise Rotary members recently helped out at the local Habitat for Humanity building site in Watauga County. Check out Leslie and Ham taking the Polar Plunge! It’s time for the annual Boone Sunrise Rotary Fruit Sale! “Great fruit for a great cause” is the motto of this popular annual Rotary fundraiser. 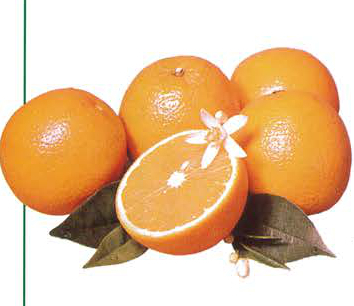 Every year, the club partners with Florida Indian River Groves in providing fresh citrus to our patrons. Funds from this project directly support Rotary projects in our local community as well as some very worthy international projects. As the club’s primary annual fundraiser, the program generates over $8,000 in support for many of the local and international programs described below. To order your fruit, CLICK HERE! Questions? E-mail Leslie Smith.